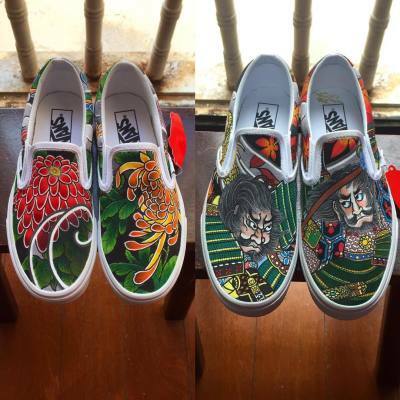 Come get your own pair of custom painted sneakers by Edmund today! 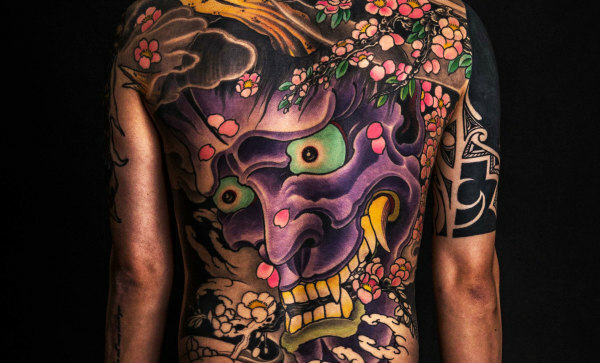 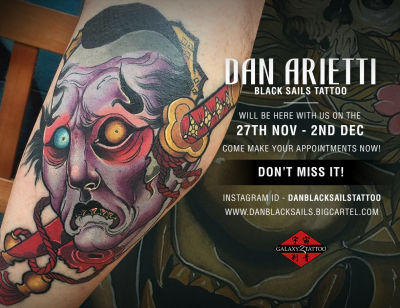 Dan Black Sails will be here with us on the 27th to 2nd of December. 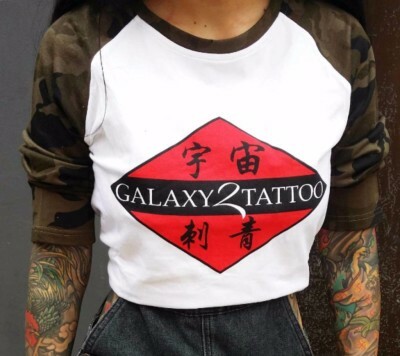 Come book your appointment now!